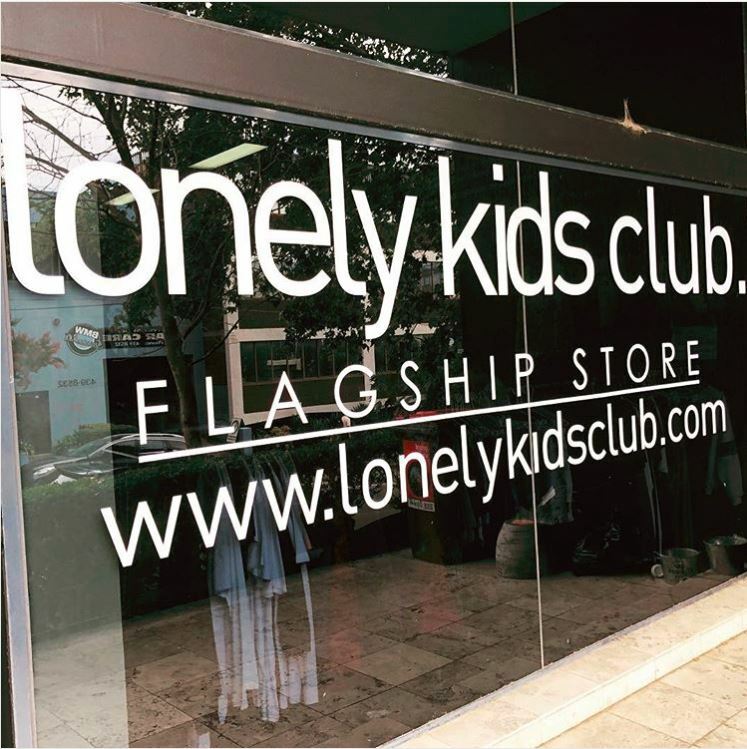 Lonely Kids Club design, draft and concept all of their garments in Sydney, creating individual clothes for people to enjoy, creating one-of-a-kind garments with their customers using their sewing studio located in the store. 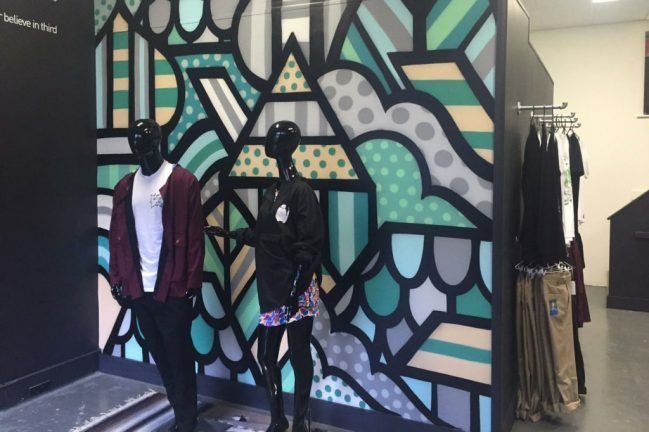 Lonely Kids Club was formed in 2010 by a boy called Warwick. At this time he was failing his construction degree and had an unhealthy addiction with T-shirts. 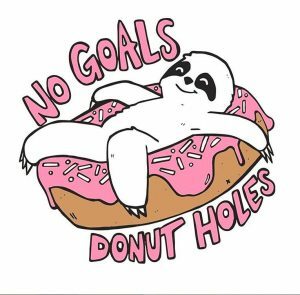 Eventually the decision was made to drop out of construction, and instead fly over to Europe for a while, returning with a solidified idea to launch a clothing label and pursue a dream. 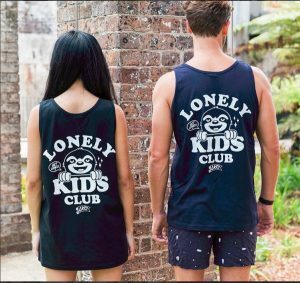 Driven by this passion, Lonely Kids Club was launched officially in the early months of 2011, as an independent label that believed in the principle that clothing should be personal.